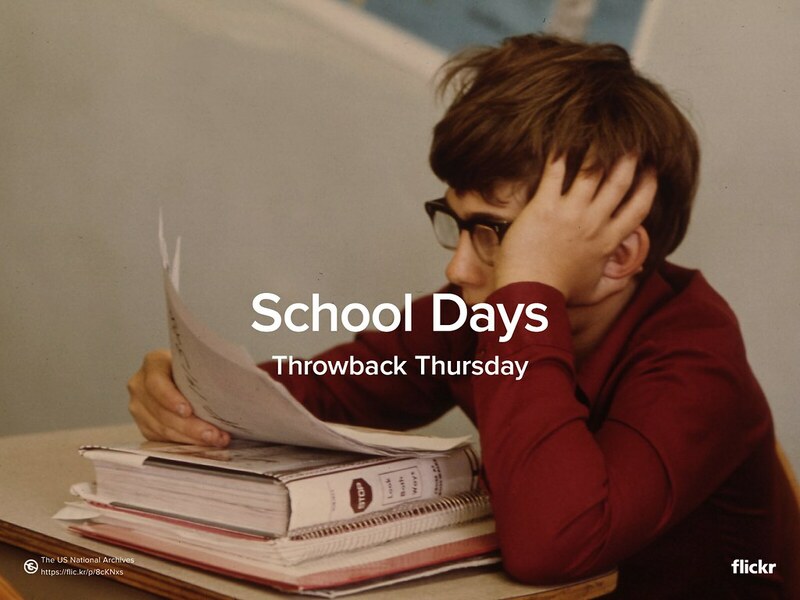 This #TBT, we want to see the throwback photos of your middle and high school days. Or that picture that reminds you of college! To participate, simply paste the Flickr URL of your photo in the comments section of our Facebook or Twitter posts (@Flickr #TBT #SchoolDays), and we’ll show the best ones next week on the Flickr Blog. And get to know Flickr Commons! This is a picture of a student at Cathedral Senior High School in New Ulm, Minnesota. The theme for yesterday’s #TwitterTuesday was #Toys.